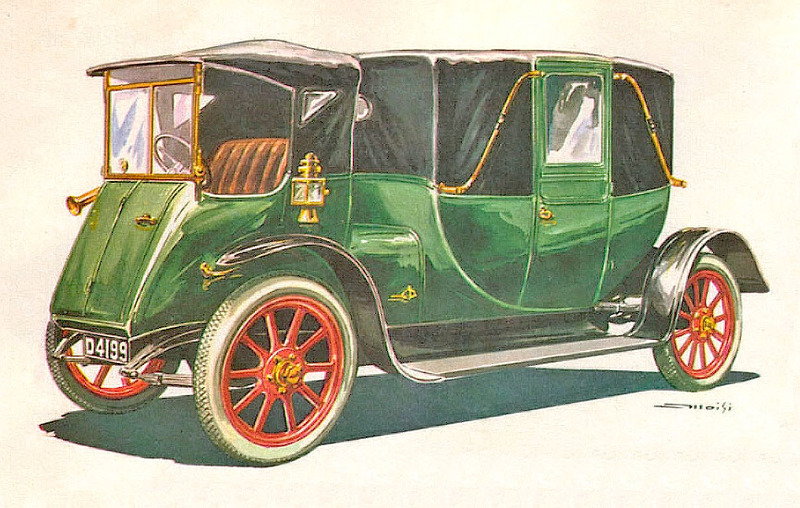 The Aberdonia was an English car manufactured in Park Royal, London from 1911 to 1915 by the coachbuilders Brown, Hughes and Strachan. The engine was a 3160 cc, 4 cylinder, 20 hp (15 kW) unit, it cost £500 with seven-seated touring coachwork, or £700 with “special landau body”. 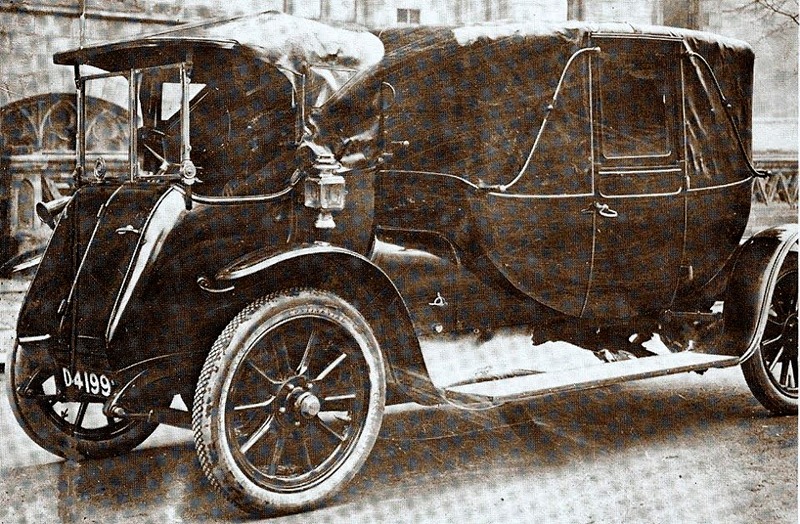 At the 1911 London Motor Show a one-off design, mid-engined and forward-control with the driver ahead of the engine was displayed. unfortunataly this is everything I could find.